For many of us it is Learning at Work week and we have been getting people fired up about learning. Just yesterday we held another successful competency surgery, promoted our offerings at the MOD and had a group of civil servants inspiring young people at Regents High School. 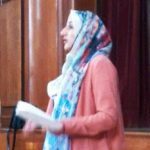 We all know there are many ways of learning and Zaila Akram from the Department for Business, Innovation & Skills tells us how her experience of volunteering not only developed her skills, it helped to develop the aspirations of a group of students as well. 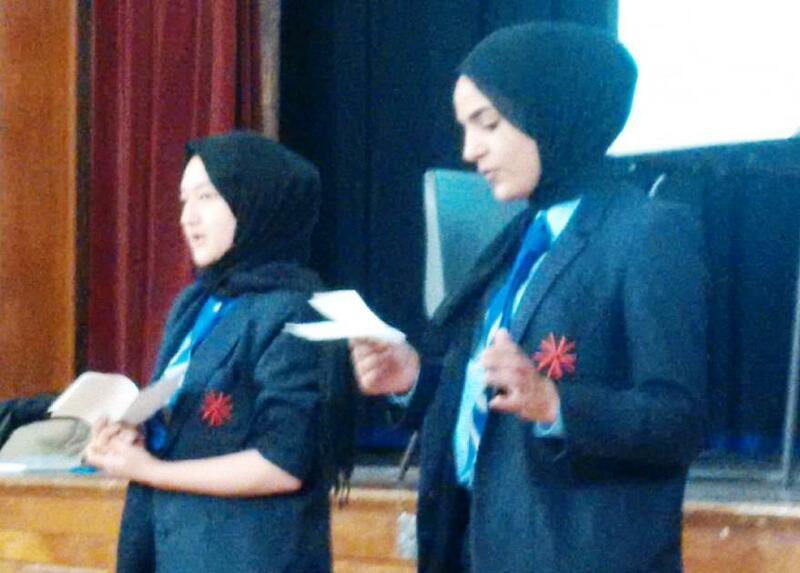 this programme is one of the best external programmes which has been delivered in the school so far! I took part in the CS local schools outreach programme called Engaging our schools. This is just as the title suggests, all about engaging school students about the world of work. I worked with a team of five volunteers from across Whitehall to design and deliver sessions about the core skills needed to secure employment and deliver effectively. 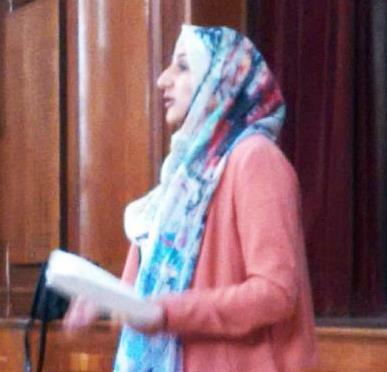 Our team delivered a 6-week programme to Year 10 students at Villiers High School in Southall. But what does the world of work really mean for students at the age of 15 who haven’t really mapped out any career plans yet? First and foremost, it gave us a chance to expose a group of bright and enthusiastic individuals to civil service careers. Let’s face it - how many of us had ever heard of the Civil Service when we were 15, let alone understood the sheer depth and breadth of civil service jobs? 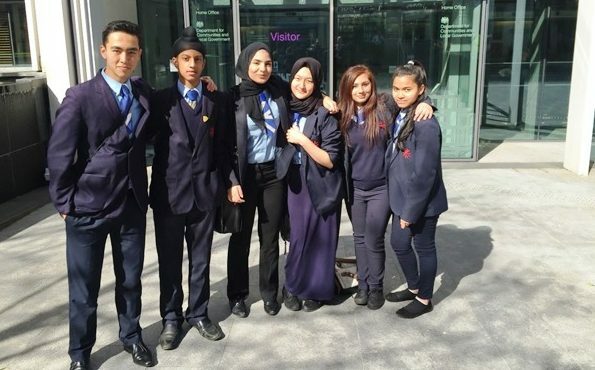 To start the programme the students undertook a field trip to the Home Office to learn about various roles including stopping drug smugglers at our borders, working for ministers and producing public campaigns to stop violence against women. Having left a lasting impression about civil service careers, we delivered sessions covering the key skills necessary for securing a job and more crucially, skills needed in the world of work. 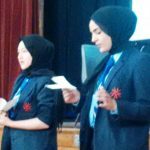 This included writing CVs and cover letters, completing an application form, interview tips, mock interviews and the importance of customer service. What really struck me through the course of the 6 weeks, was the way the students took on board the hints and tips they were learning in our sessions. Paul: So Miss Ruse, can you give me an example where you have delivered great customer service? Yes it gave us a few laughs, but why is this relevant? Well, because speaking in a language which the students understood, helped hammer the message home. Amongst the laughter came a very confident assertion from the students that they definitely would not employ someone like that; and if it was them in the interview seat, they would do x, y and z differently. It got them talking, thinking and behaving in a way that would make employers sit up. They were fully engaged; it meant something to them and they were ‘bovvered’. It got them thinking about their future and how they wanted to project themselves in the best possible light. Needless to say, when they had their mock interviews, they came more than prepared, ready to secure the job. It was brilliant to see the students so engaged throughout the project. It offered a great outlet for myself and the project team to share our experiences of working in the Civil Service, in a meaningful way. On a personal note, it gave me a chance to put my project management skills into action. I also felt that the programme allowed me to develop my leadership and management competency. I learnt how to delegate effectively- considering how individual skills sets could contribute to the smooth running of a team. I would highly recommend taking part in the programme, because as well as engaging students, the programme will provide an outlet to develop a competency beyond your current role at work. If you think you’ve got what it takes to inspire the next generation of civil servants, get in touch with CS Local and start engaging our schools! If you would like to get involved in one of our programmes contact us!